A visor made with a lightweight breathable fabric, making it a a popular choice for sailing in warmer weather. 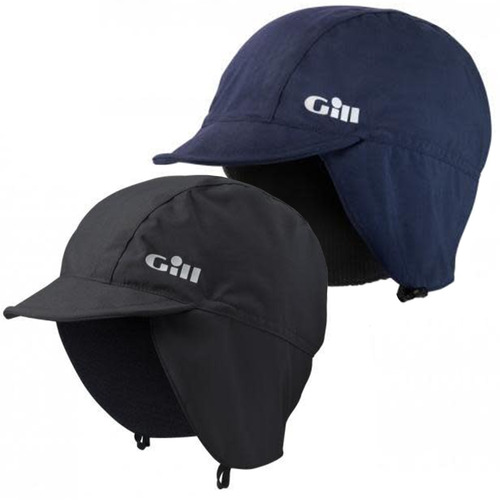 Read more..
Gill's Regatta Visor keeps the sun out of your eyes aswell as preventing you from overheating. Built in UV-50 protection ensures that you'll be protected from the sun's powerful rays. This newest model has an anti-corrosion clip and an adjustment that is neatly hidden away. Sleek, stylish and functional unglasses that provide maximum..
Make a bold statement with Gill's Speed sunglasses. The angu..